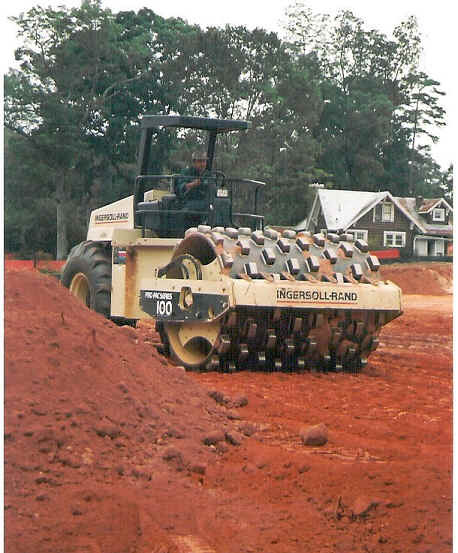 Greg Holland Inc., along with our Site Development Division has more than 40 of the latest trucks, tractors and equipment from Mack, John Deere and Caterpillar including loaders, dozers, motor graders, track hoes, and rollers. 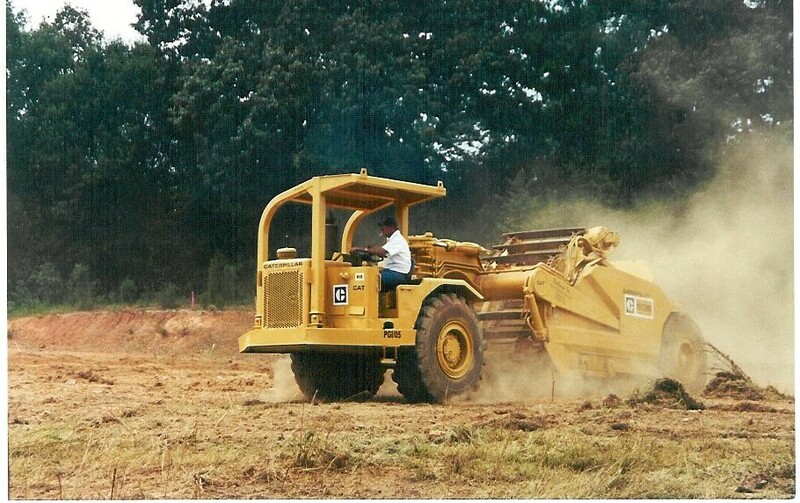 Our goal is not only to supply hauling and grading, but total site development. Your site is ready for construction when our project is complete. Our on-staff mechanics insure that our equipment is operational 100% of the time. Combined with our extensive trucking fleet we guarantee the finest grading and hauling service in the industry. We have a fleet of over 30 late model, radio dispatched Mack trucks to make sure we can respond quickly to all of our customer's needs. Our trucks haul over half a million tons of material every year … that's over 4,500 tons per day. Grading services are available for commercial and residential projects on an hourly rate basis per job, no matter how big or small. Some of our larger Site Development projects have included, Delta Credit Union, Old Dominion, CSX and many others.